Determining what effects these pressures - alone and in combination - have on biodiversity is difficult because the Arctic is so large and complex, but also because long-term, circumpolar monitoring data is uncoordinated, leading to information gaps and inefficient reporting. 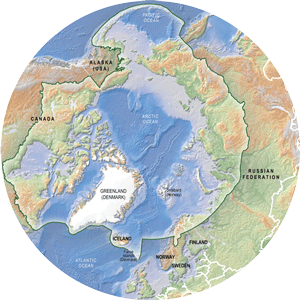 The Circumpolar Biodiversity Monitoring Program (CBMP) is working with partners, including existing coastal monitoring networks, across the Arctic to harmonize and enhance long-term coastal monitoring efforts. These efforts are led by a Coastal Ecosystem Monitoring Group (CEMG), activated in Spring 2014.